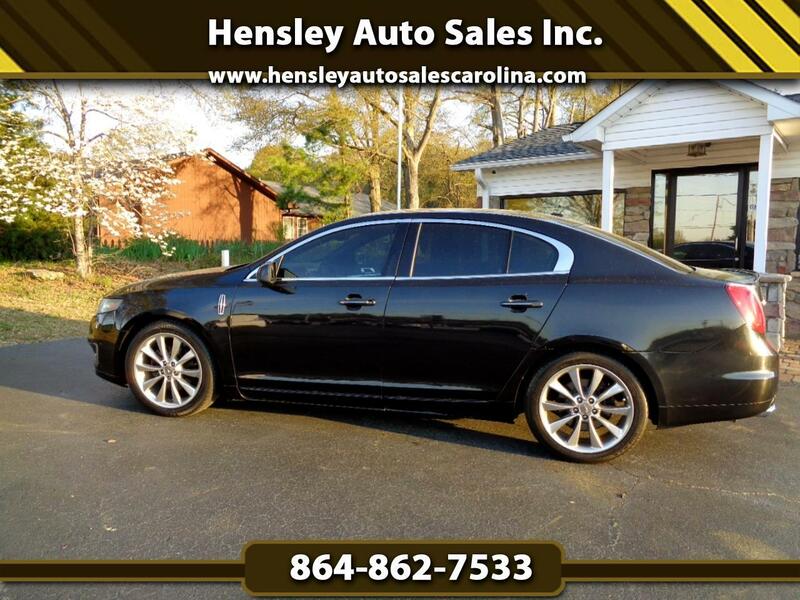 Used 2011 Lincoln MKS 3.5L with EcoBoost AWD for Sale in Greenville SC 29644 Hensley Auto Sales Inc. WOW!!! This is one gorgeous smooth driving Lincoln MK S. Powerful 3.5 EcoBoost V6, heated and cooled leather seats, glass top, alloy wheels w/ almost new tires and all power equipment. Message: Thought you might be interested in this 2011 Lincoln MKS.